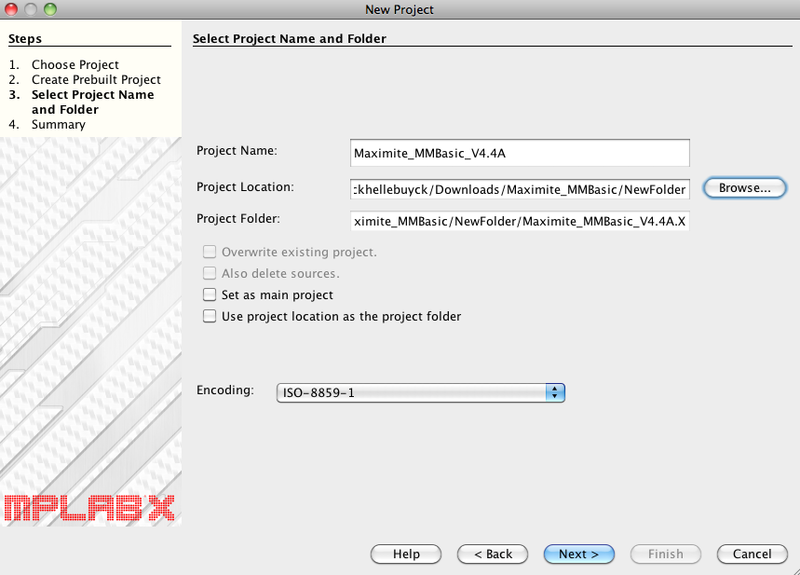 Because MPLAB® X IDE is project based, it is not possible to simply import a hex file as was done in MPLAB 8. However, the same result may be achieved by creating a pre-built project. This will create a project "wrapper" around the hex file so that it may be used the same way as a hex file built from within a project. The main difference is that you will be able to program a target without being required to build the project since the hex file already exists. 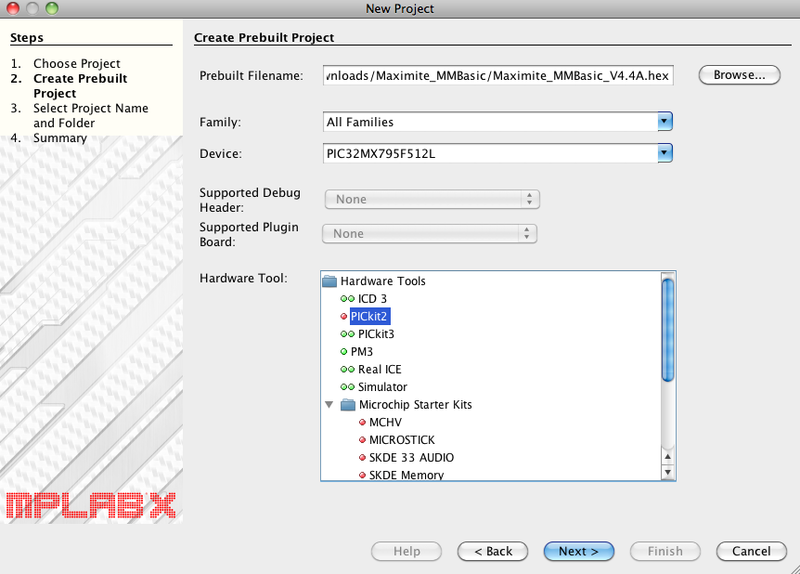 This video shows the steps to import a pre-built .hex file and program it into the target device using MPLAB®X. Select Microchip Embedded from the Categories list. 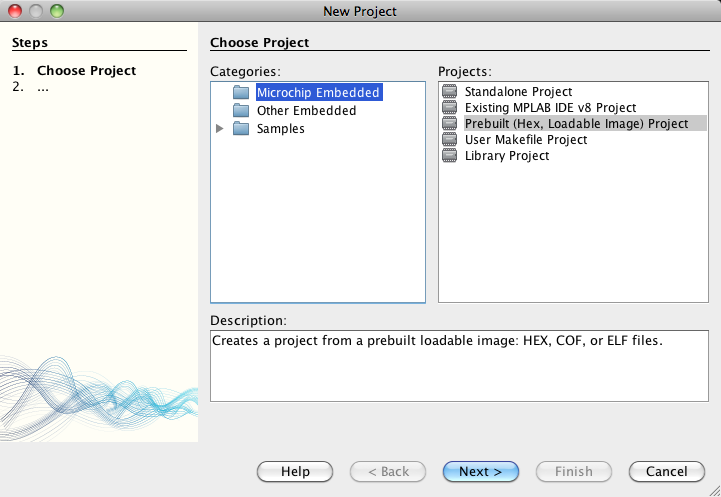 Select Prebuilt (Loadable Image) Project from the Projects list. Click on the Browse button and then select the .hex file from your computer. Then select the Microcontroller from the drop down menu. 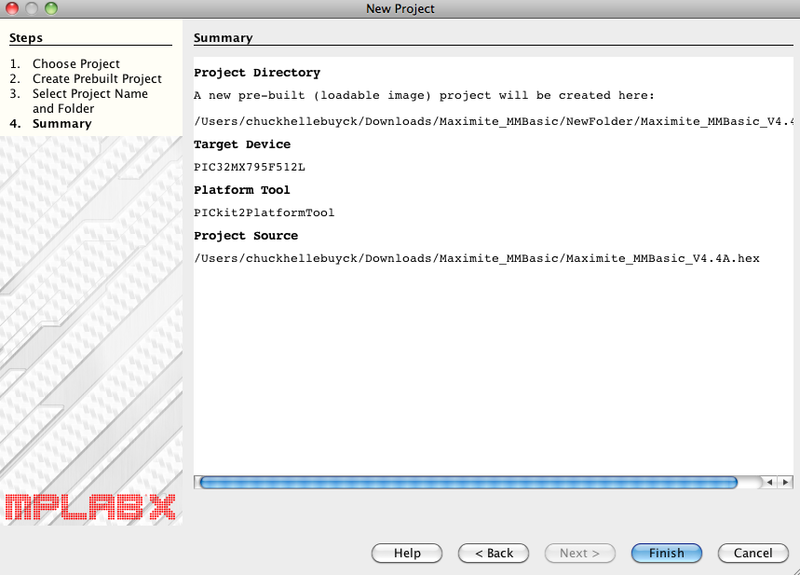 Finally select the tool you will use to program the Microcontroller. Select the location for the project on your computer. Once you click Finish the project has been created. It will now be open in the project tree.